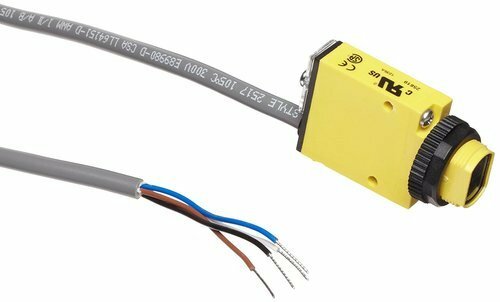 Our range of products include anti collision radar sensors, banner engineering luminescence sensors, color mark sensors, compact photo sensors, diffuse photo sensors and fiber optic sensor. 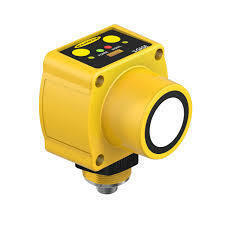 We are offering Crane Anti Collission Radar Sensors to our clients. 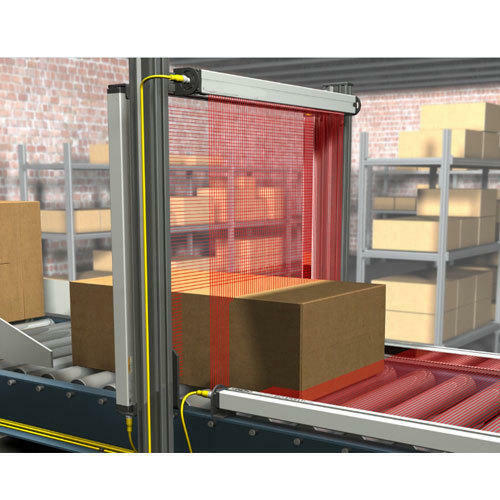 These Color Mark Sensors have Optimizes contrast by automatically choosing a red, green or blue sensing LED. Senses a variety of color marks without changing sensors. 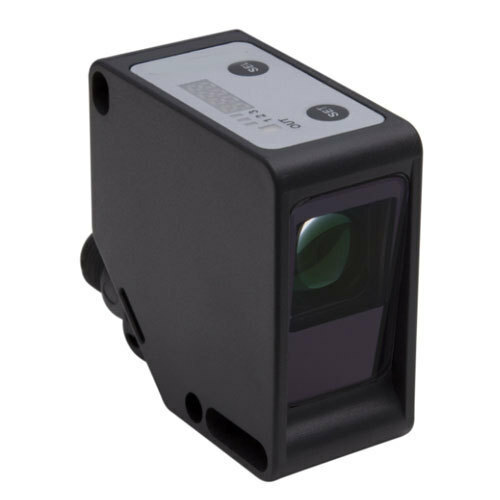 We are offering Compact Photo Sensors Banner Engineering to our clients. 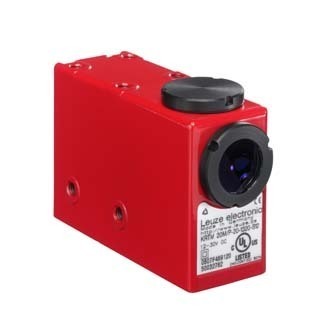 We are providing diffuse sensors of Luuse Brand. 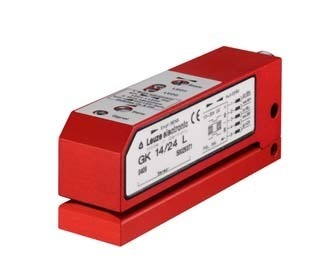 Following series for this Diffuse Sensors: 2 Series , 3B Series , 5 Series , 10 Series , 25GB series , 28 Series. 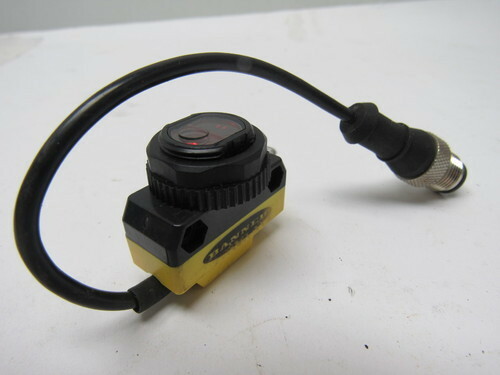 We are offering Fibre Optic Sensor to our clients. 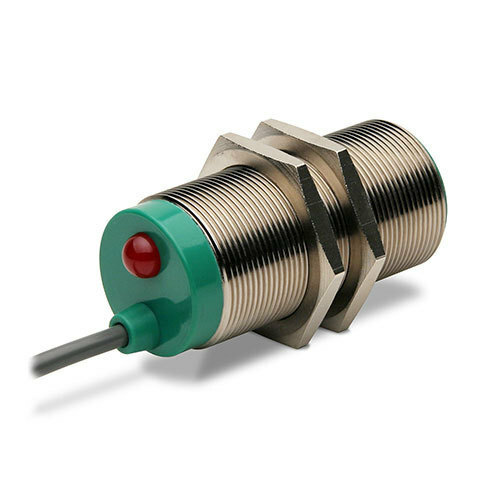 We are providing wide range of Fiber Optic Sensors to our clients. 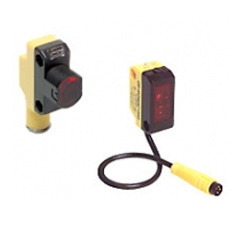 We are offering Intrinsically Safe Photo Electric Sensor Banner Engineering to our clients. 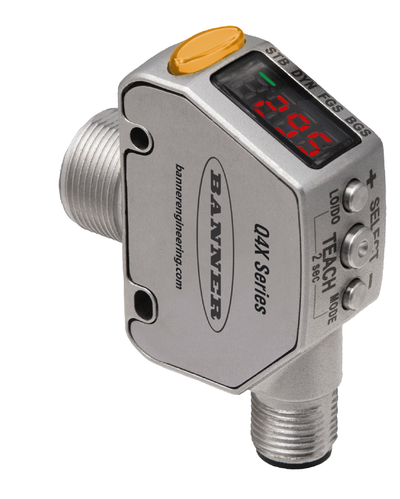 We are offering Non Contact Temperature Sensors Banner Engineering to our clients. 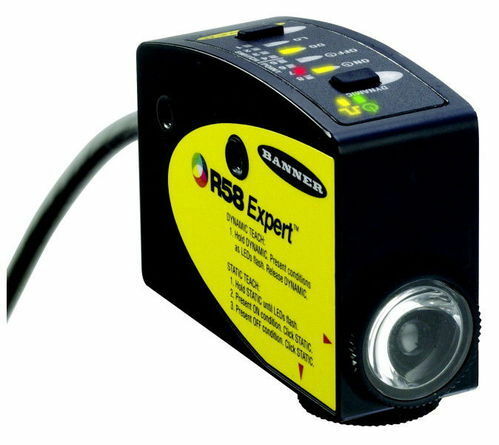 We are offering True Color Sensors to our clients. 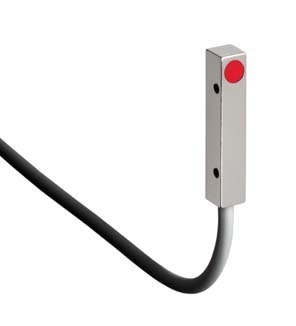 We are offering Wash Down Rated Photo Electric Sensor to our clients. 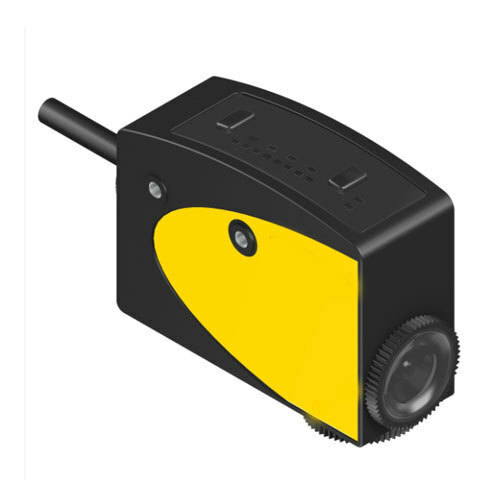 We are provide Cubic Housing Sensors to our clients. 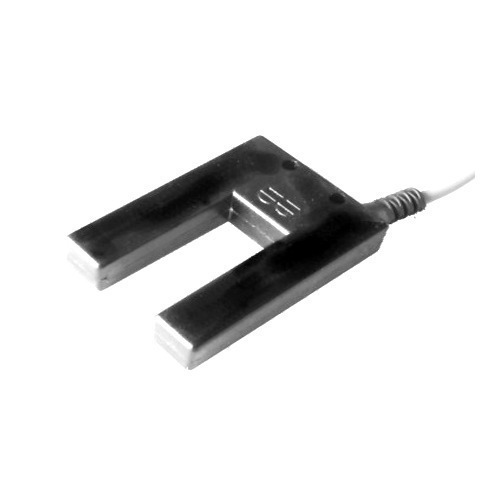 We are offering Forked Sensors to our clients. 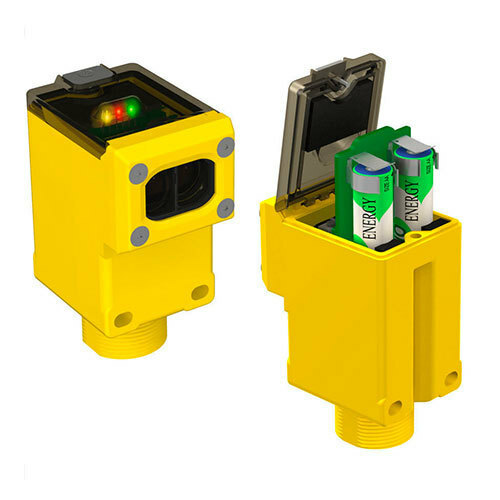 We are offering Full Size Photoelectric Sensors to our clients. 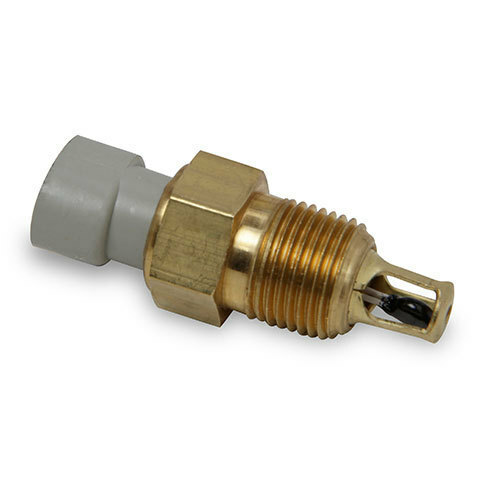 We are offering Industrial Sensors to our clients. 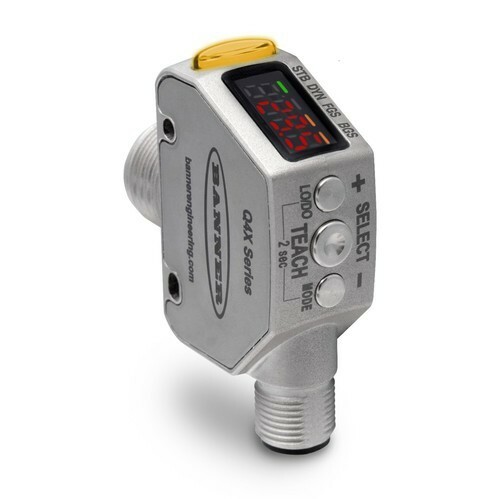 We are offering Measuring Array Sensors to our clients. 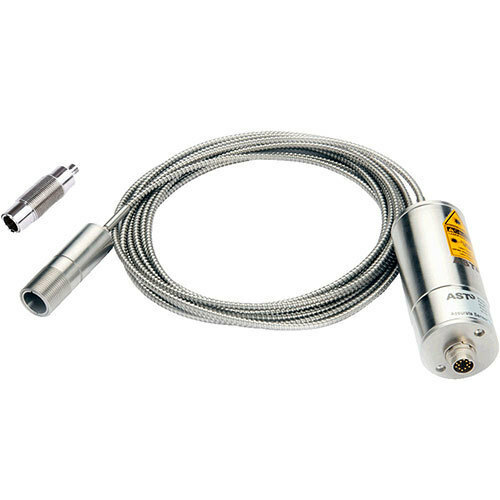 We are offering Metal Body Ultrasonic Sensors to our clients. 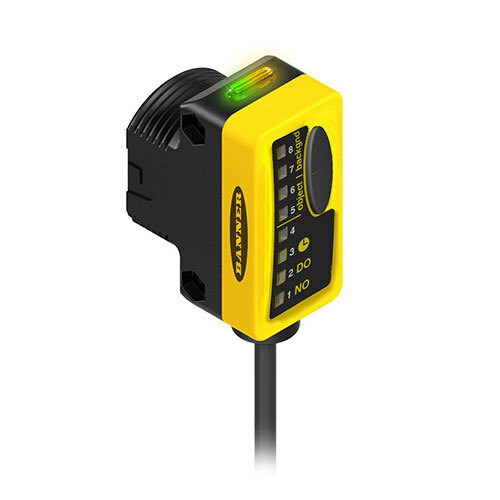 We are offering Photoelectric Sensors to our clients. 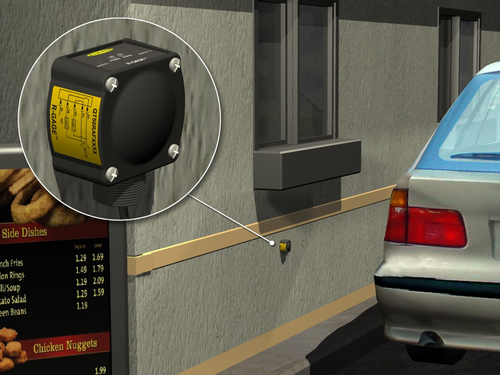 We are offering Radar Sensor for Presence to our clients. 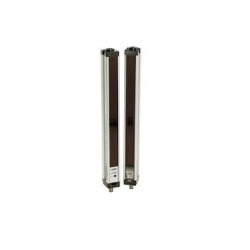 We are offering Slot Fork Sensors to our clients. We are offering Special Sensors to our clients. 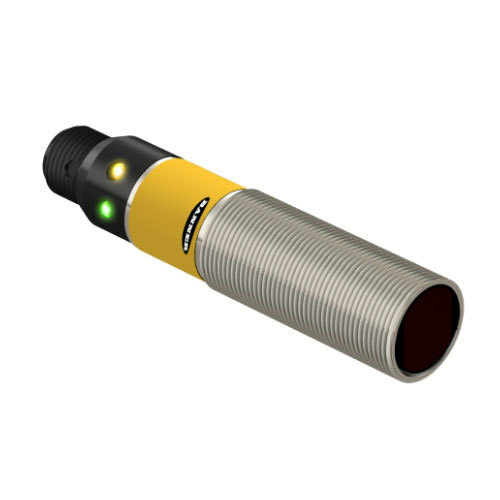 We are offering Ultrasonic Sensors to our clients. 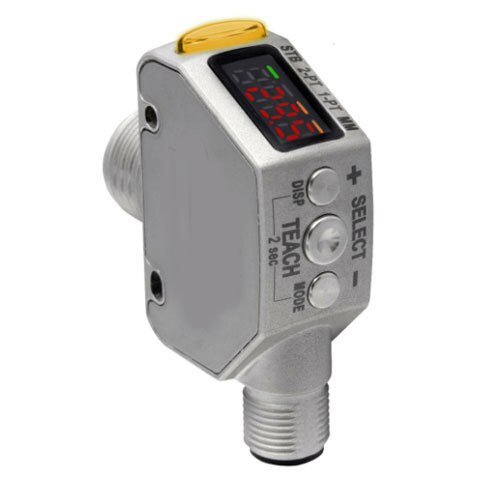 We are offering Various Industrial Sensors to our clients. 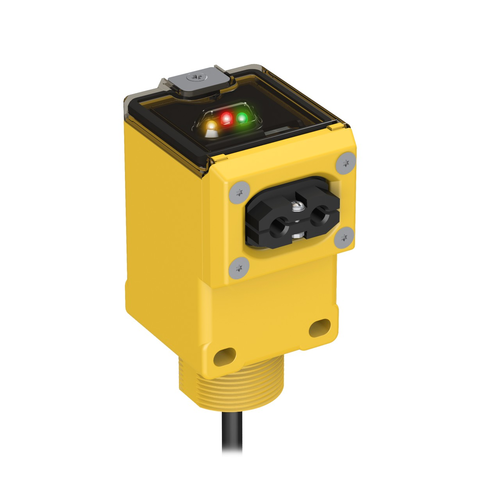 We are offering IO-Link Sensors to our clients. 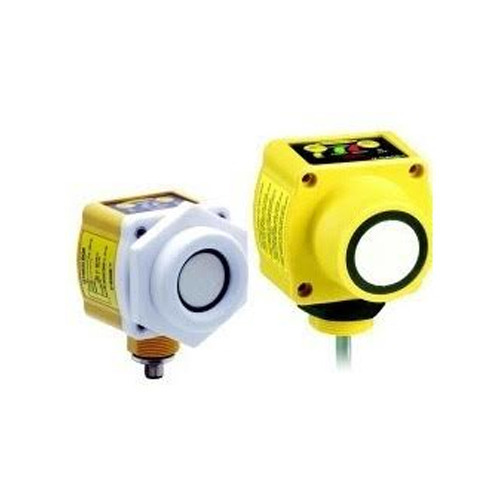 We are offering laser sensors to our clients. 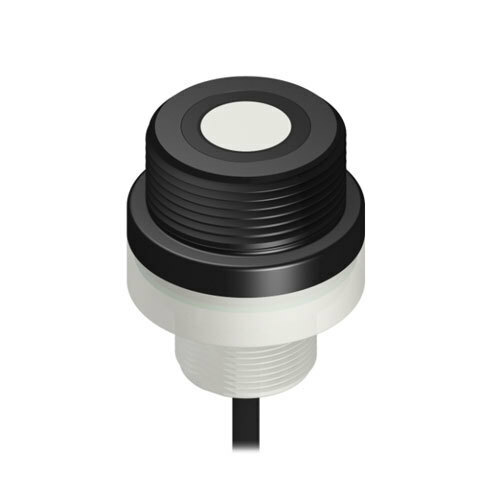 We are providing Ultra Sonic Sensors to our clients.